We are running workshops in Shanghai and Wuhan this May - join us to learn about going from 3D imaging to CAD, CAE, and 3D printing. MicroPort develop lifesaving medical products for patients around the world. One of MicroPort’s specialties is in manufacturing cardiac rhythm management devices (CRM) for treating cardiac rhythm disorders and heart failures. The company use Synopsys Simpleware software to model complex pacemaker geometries to better understand patient therapies for conditions such as bradycardia and tachycardia. Being able to create accurate medical devices that are closely matched to a patient’s unique anatomy requires precision imaging, measurements, and design. 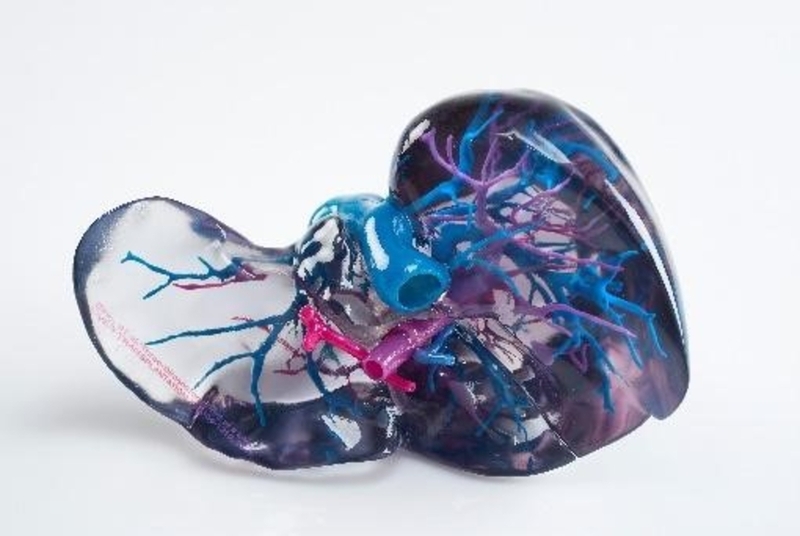 A critical part of PrinterPrezz’s unique medifacturing™ workflow is our process of turning magnetic resonance imaging (MRI) and computed tomography (CT) scans into a 3D CAD image that can be manipulated and used for 3D printing. Synopsys will be the 2019 BMES/FDA Frontiers in Medical Devices event to talk about how Simpleware software is used for medical device design and biomedical engineering. We will also be providing a technology showcase seminar to demonstrate how to go from 3D image data to models for different applications. 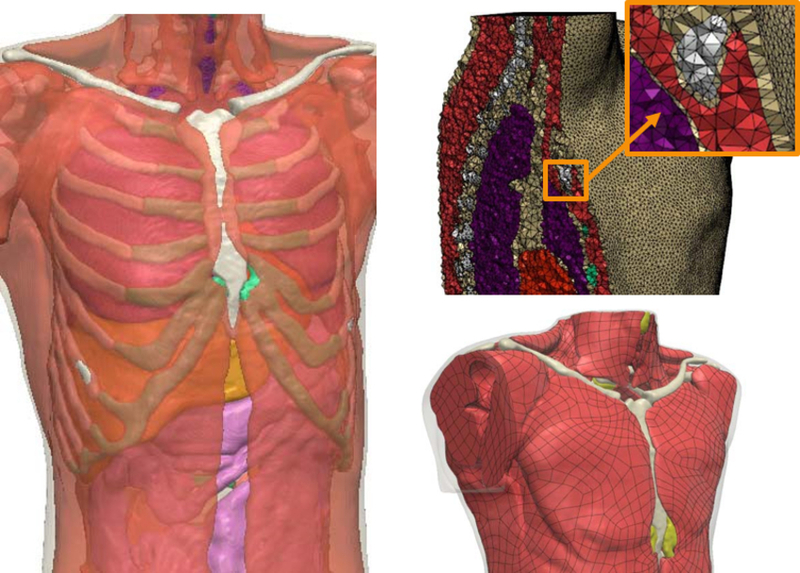 We are pleased to announce the release of the Synopsys Simpleware ScanIP Medical edition. This exciting new version of Simpleware ScanIP comes with FDA 510(k) clearance, and CE and ISO 13485:2016 certification as a medical device. Simpleware ScanIP Medical is the ideal choice for those working with 3D imaging to create medical devices for pre-clinical workflows such as implant design and patient-specific planning. Two available Early Stage Researcher/PhD positions for EU H2020 biomechanical simulation project at Synopsys Exeter, UK, with individual placements at Cardiff University and the University of Luxembourg. iCT is a key event for networking and knowledge exchange in the field of industrial Computed Tomography. We are pleased to announce Simpleware Release O-2018.12. The latest version of Simpleware software includes many exciting new features and performance improvements. 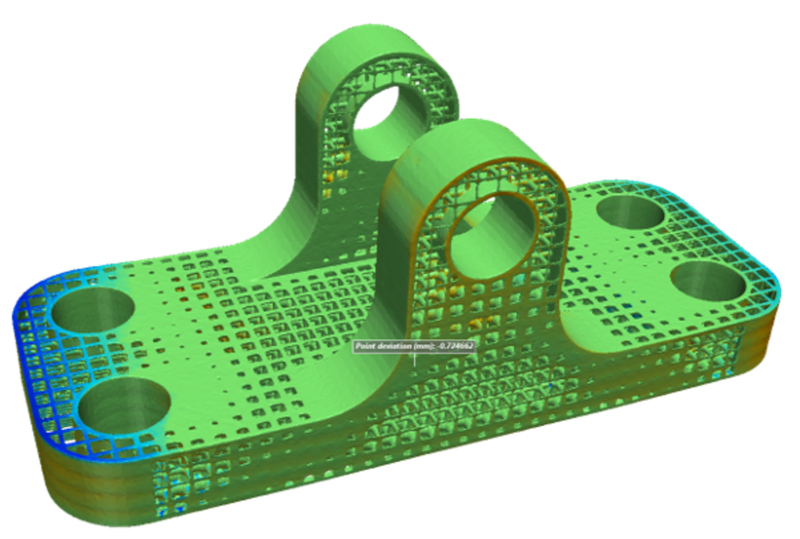 Version O-2018.12 significantly enhances Simpleware’s ease-of-use and reliability as a comprehensive solution for all your 3D image processing and analysis workflows. This workshop is for those interested in 3D image processing. You will experience first-hand how quick and easy it is to visualize 3D image data (CT, MRI, FIB-SEM...), obtain image statistics and carry out segmentation, right through to generate models for CAD design, FE/CFD simulation and 3D printing. If you are working in areas such as Materials Science, Industrial Reverse Engineering and Life Sciences, then this workshop is for you. As the Business Development Manager, you will be responsible for developing the business for Synopsys’ Simpleware Solutions in the life science, medical devices, and consumer product design market segments. Fee: Free-to-attend. Pre-registration is required as places are limited.